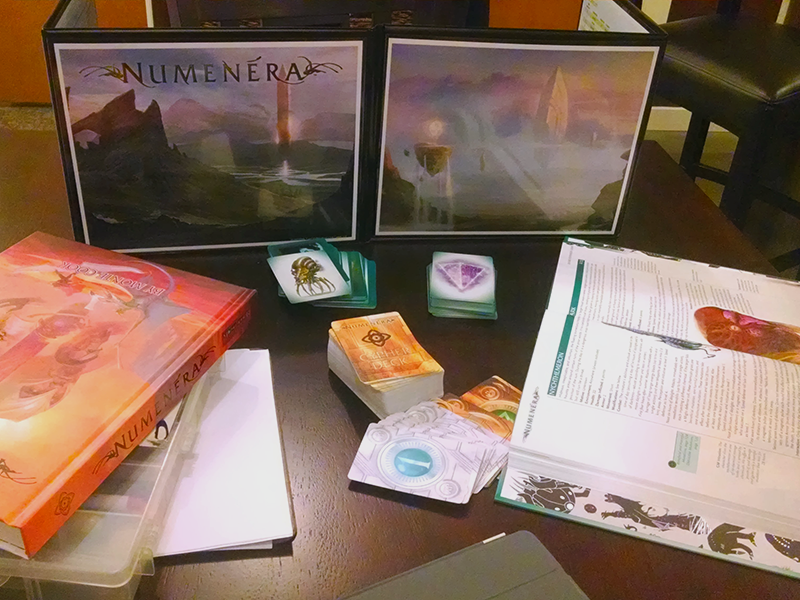 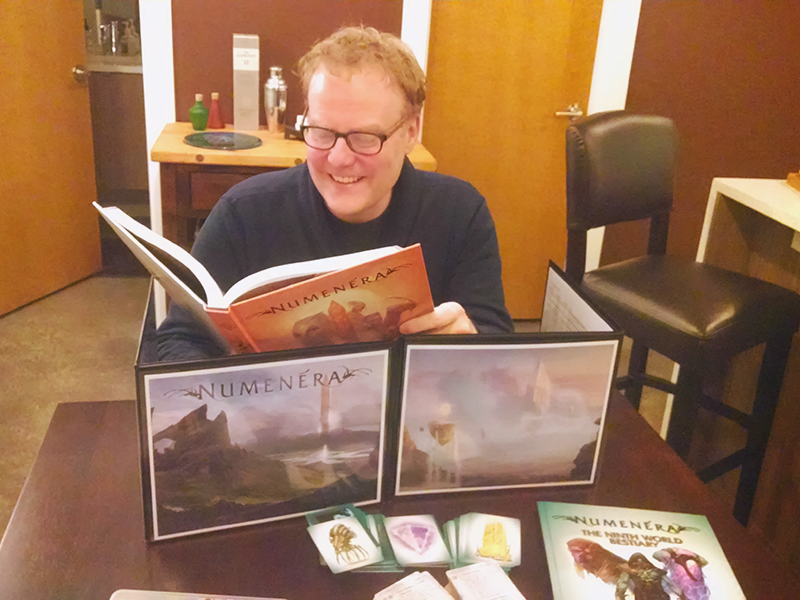 We recommend The World’s Greatest Screen (landscape) from Hammerdog Games as the ultimate Numenera GM screen. 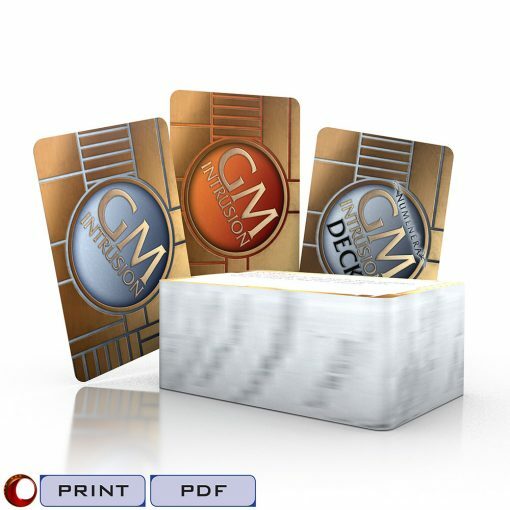 These durable, great-looking double-sided screens are made of vinyl, with four panels each on the player and GM side. 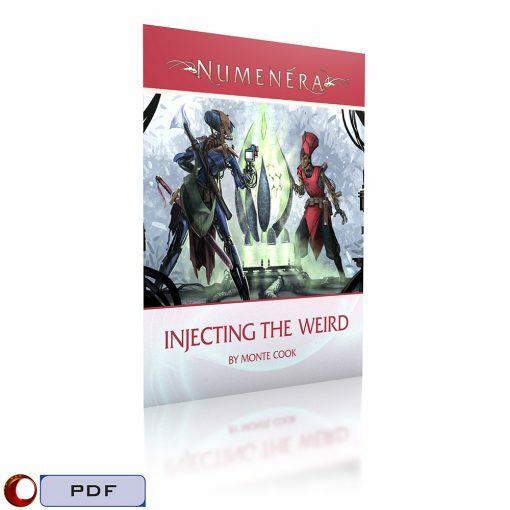 You customize your screen by slipping your content into each panel, in any arrangement you like. 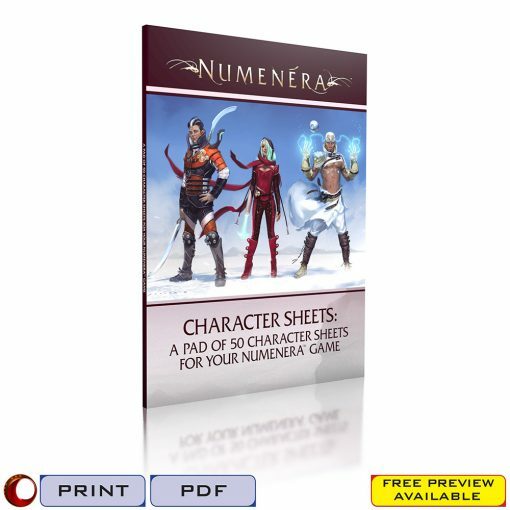 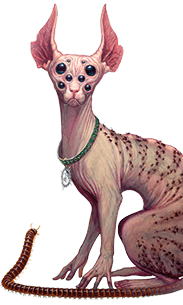 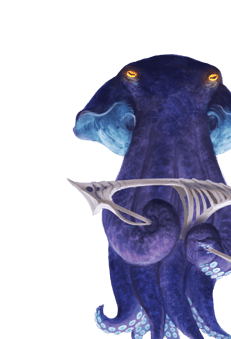 And this is the perfect Numenera content for that screen! 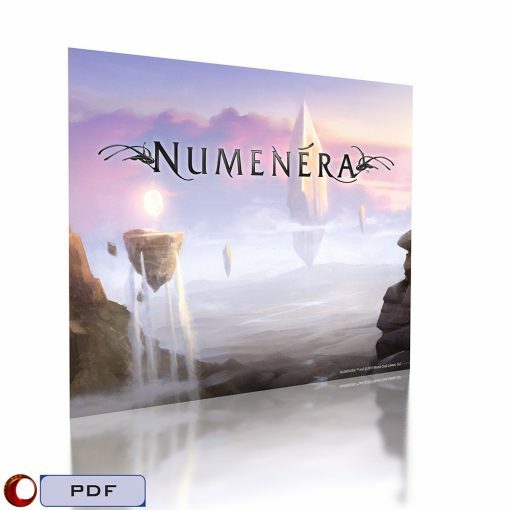 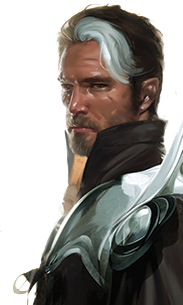 Four pages of glorious, full-page Numenera artwork. Four alternate artwork panels, identical to the first four but sporting the Numenera logo. 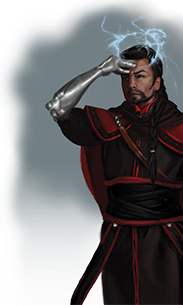 You decide where (or if) the logo appears on your GM screen by swapping these pages in for the equivalant artwork pages. 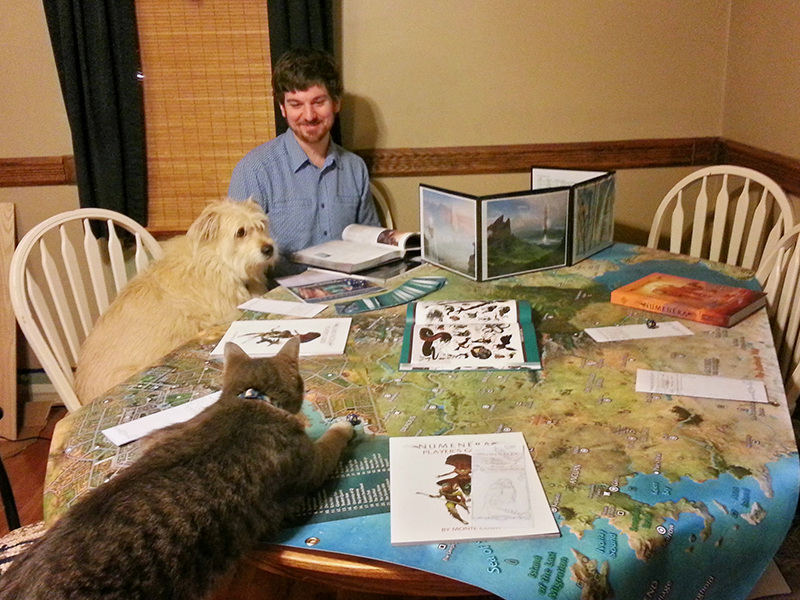 Four pages of helpful tables and information for the GM. 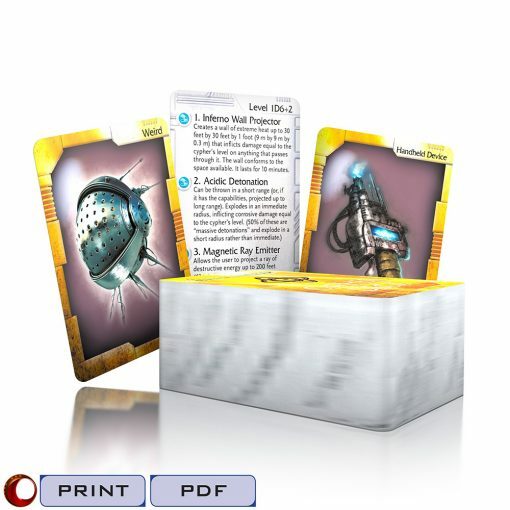 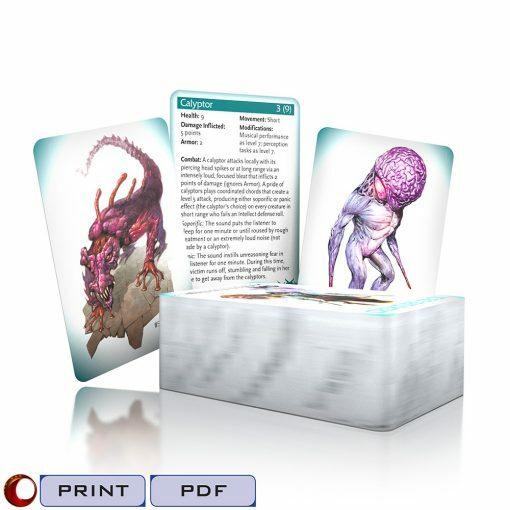 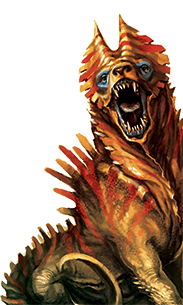 You can get this product professionally printed on demand on heavy gloss stock, and even order it with a deluxe vinyl GM screen, from DriveThruRPG!